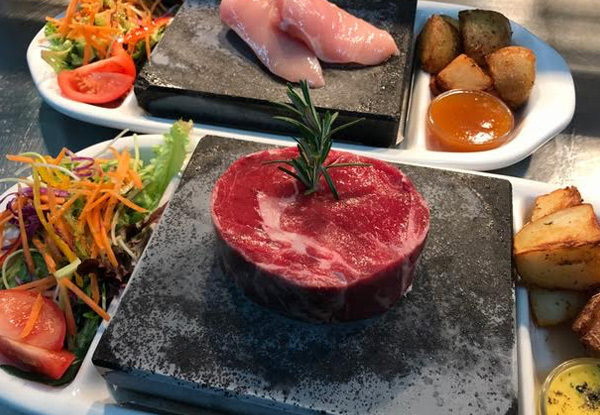 Cook a feast right before your eyes with a delicious stonegrill main from Zest Cafe. 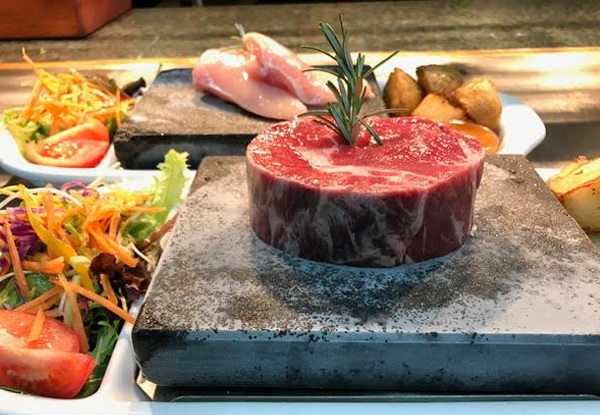 Stonegrill is a unique interactive dining experience where your meals are served cooking at the table on super-heated natural volcanic stones. All meals can be made gluten-free if requested, served with seasonal greens as well as your choice of some crispy french fries or a serving of potato salad and dipping sauces. 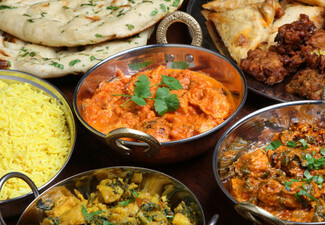 Available for dinner - so bring along your partner or group of friends for an after-work excursion. Grab any two stonegrill main meals from Zest Cafe & Stonegrill. Zest is filled with a flavoursome, tempting and tasty range of salads, sandwiches and savoury made fresh and daily in our kitchen. Whether you're looking for a snack or need to organise food for the last minute meeting, look no further than getting Zest on board. 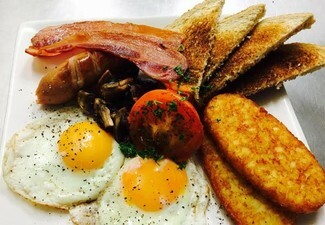 Zest Cafe is available for functions and freshly make home-style pies, savouries, cakes, slices and much more. Zest also bake delicious cakes for weddings, engagement parties, birthday parties, work functions, small gatherings, anniversaries or any special occasion that you may want to celebrate. 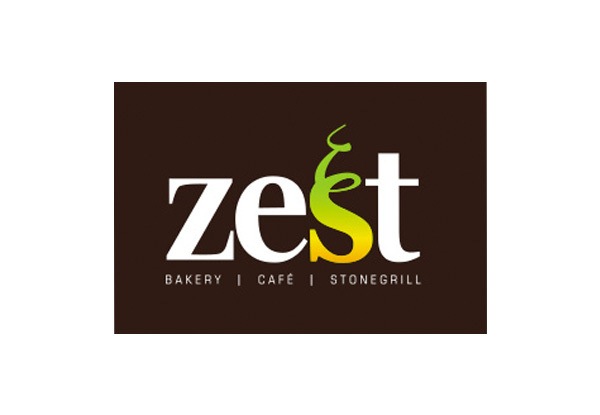 Zest Cafe Bakery and Stonegrill are the one-stop shop for all your delicious food needs. Bookings essential. Subject to availability. Not valid for Waitangi Day (6th Feb). Open Valentine's day (14th Feb). 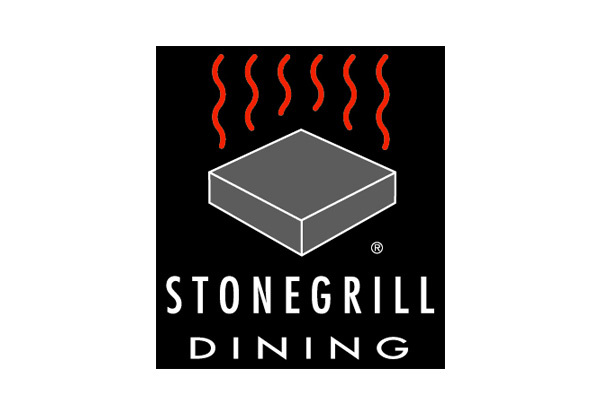 Stonegrill valid for dinner only Wednesday - Saturday 5pm - 7pm. Valid for stonegrill main menu items only. Excludes beverages. One coupon is valid for 2 people. Maximum ­2 vouchers per table/booking. Vegetarian option available. No vegan options available. Not valid for takeaway. Must be used in one visit. Not valid on public holidays. No refunds unless required by law. No cashback. Not to be used with any other offer.